A bankruptcy case that is currently underway is sometimes referred to as an open bankruptcy. In other words, an open bankruptcy is one that is not yet discharged. 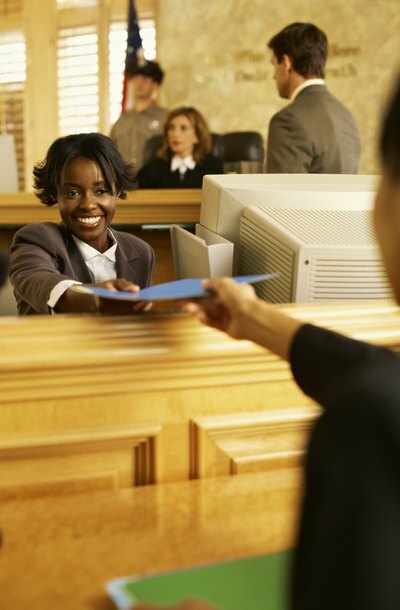 How long a bankruptcy case remains open depends on the type of case the debtor filed. Individual debtors typically file for either chapter 7 or chapter 13 bankruptcy. In a chapter 7 case, the debtor hands over his assets to a bankruptcy trustee who then liquidates those assets to pay creditors. Debtors can often save a portion of their assets from seizure by finding an exemption for them under federal or state law. Debtors who choose to file for chapter 13, keep their assets and pay creditors through a repayment plan lasting from three to five years. Once liquidation in chapter 7, or the chapter 13 repayment plan, ends, any remaining unpaid debts are discharged, effectively ending the debtor's responsibility for them. With both chapter 7 and chapter 13, a bankruptcy case is opened the moment a debtor files his bankruptcy petition, and the case remains open until it is discharged by the court. For chapter 7, this happens quickly, usually within 60 to 90 days from the date set for the meeting of creditors, referred to as the 341 meeting. In this brief meeting, the debtor is asked questions about his financial affairs under oath by the trustee, creditors or both. For chapter 13, discharge usually occurs once all required payments are made under the plan, usually after a few years. When a person applies for a new loan or refinancing after bankruptcy, it is common for some lenders to want proof of discharge. This can easily be established with bankruptcy records. You may obtain a copy from the bankruptcy court, the attorney in the case, or online. Are Bank Records Checked in Bankruptcy?